Is the planet about to get bigger? My memory card can’t withstand a download of this magnitude. Runs as smoother as butter? How can these patches take up so much space?! 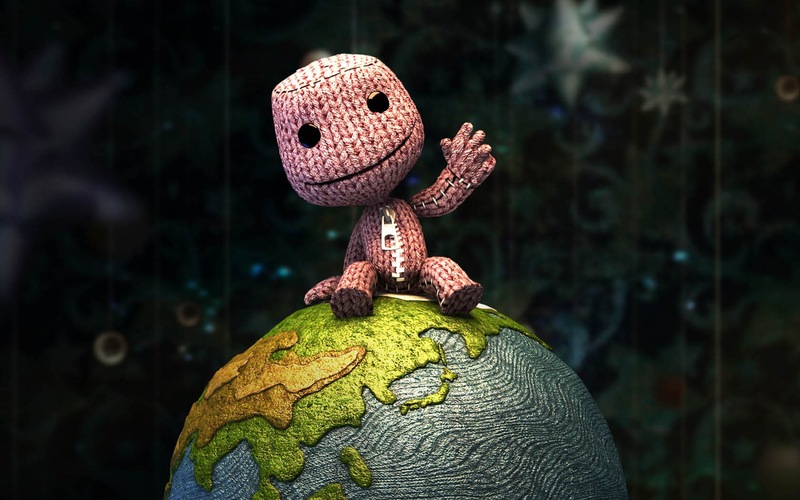 Sackboy arrives on PS Vita next month.